Egypt’s oil and gas future has been looking bleak for years, but the situation has changed dramatically in recent months. Egypt’s changing fortunes are being bolstered by several major o shore gas nds in the Mediterranean and the growing cooperation between Cairo, Israel and Cyprus. The discovery and development of the o shore Zohr eld, estimated to hold 30Tcf of gas, has been a major factor in the relationship. Not only is Zohr being devel- oped by Italy’s oil and gas major ENI, but other European majors such as Shell and BP also have a stake in the megaproject. This is encouraging a more positive relationship with the EU and the opening of new opportunities for natural gas exports and cooperation on exploration and energy initiatives. 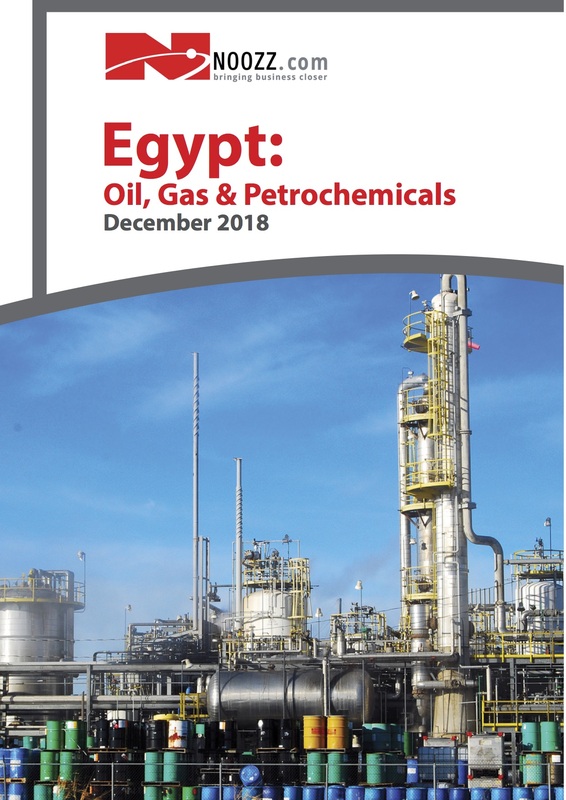 The European Union is showing an increased interest in the ongoing and future upstream oil and gas development projects in Egypt.